Mowing season is in full swing and you may be debating on whether to hire a lawn care provider for your weekly maintenance needs. It may be because of the current state of your lawn, you’re tired of the fly by night lawn care providers, or you may want some extra time to spend with your family? Whatever it may be, C.W.G. Lawn Care is here for you! C.W.G. Lawn Care specializes in providing commercial and residential lawn and snow control services to Pickaway and surrounding counties. Our services and programs are tailored to meet each customer's needs. You can rest assured that when you make the decision to put your property maintenance needs into the hands of C.W.G. Lawn Care, you will always be taken care of. It is our mission to satisfy each customer by delivering quality property maintenance service in a timely and professional manner. 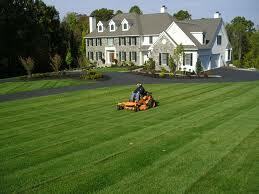 Our lawn professionals have over 20 years of experience in all aspects of property maintenance. We have the experience, knowledge, motivation, equipment and manpower to serve your needs. We can service your property needs quickly and efficiently with the highest level of service and reliability that you expect and deserve. All of our staff members are professional and trained for the specific job at hand. 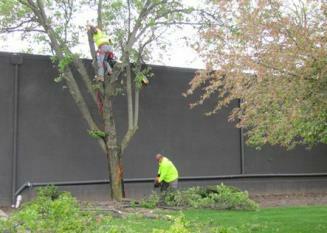 We are dedicated to customer service and safety, while providing quality service at competitive rates. C.W.G. 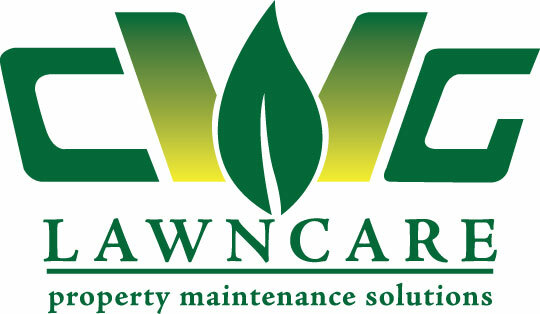 Lawn Care has obtained the following credentials: Ohio EPA Fertilizer and Pesticide license, Ohio EPA Business Application license, Bureau of Worker's Compensations Certificate, Member of Ohio Nursery Landscape Association, and liability insurance. A beautiful lawn is never by accident. Just remember a few basic principles and your lawn will have never looked better. 1. Mow your grass high – By mowing your grass at the correct height it allows it to stay greener longer, helps with weed control, has more food producing ability, and helps conserve water by shading the soil. 2. 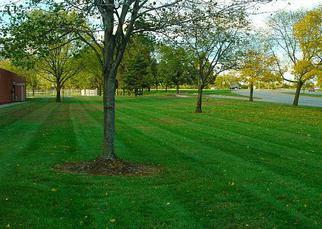 Don’t overdo or underdo the mowing – Frequency is key and it will change from season to season. Turf grass grows more during spring and fall and your schedule should reflect your lawn growth patterns. For example, for heavy growth you may need to mow every 5-7 days, while ten days during the summer is sufficient. 3. Maintain a healthy lawn by sharpening and balancing your mower blade/s – When blades are dull they rip turf instead of cutting it cleanly. The rip tip will then bleach out appearance and turn brown, giving the whole lawn a brown cast to it. Usually once per year is enough for a bigger property, but the blades can be touched up with a file 2-3 times a year. 4. Don’t remove the grass clippings – Leave your grass clippings because they have extra nutritional value for your lawn and help fertilize, besides, who needs the extra work! Lawns that leave the grass clippings can be greener and better fed than one where the grass clippings were removed. The clippings have high water content and break down quickly, which returns both moisture and lawn fertilizing nutrients to the soil. 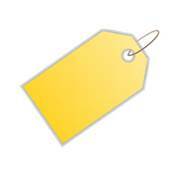 "LIKE US" on facebook and find more pictures of the services we offer. Copyright © C.W.G. Lawn Care. All rights reserved. Not valid with any other offers and for first time customers. we schedule them as a customer. 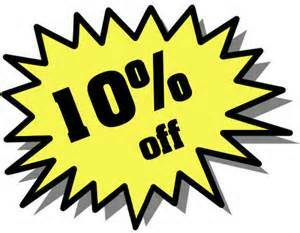 Make sure they mention your name to recieve the discount.